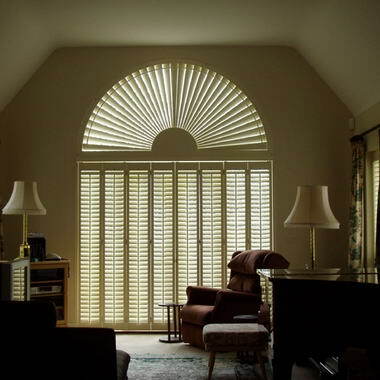 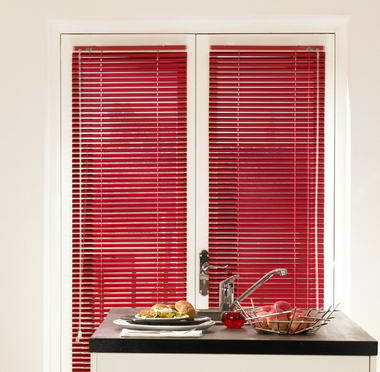 Advanced Awnings & Blinds - Advanced Awnings & Blinds is a family run business and was founded in 1989, operating a manufacturing unit in Cranleigh Surrey for the last 10 years and opening retail premises in Weybridge in 2006. 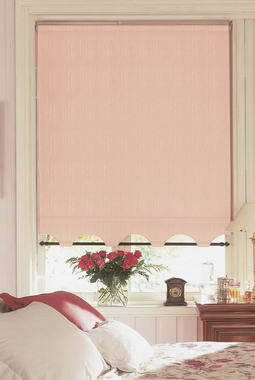 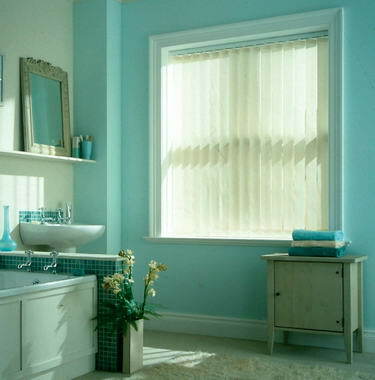 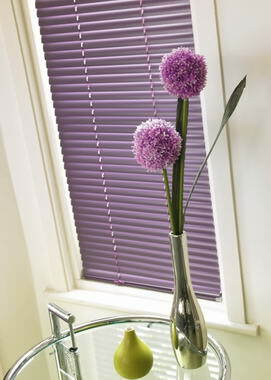 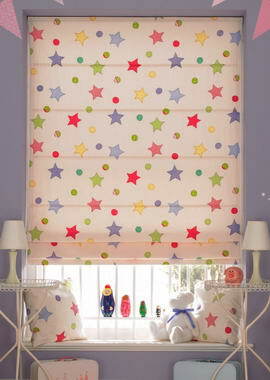 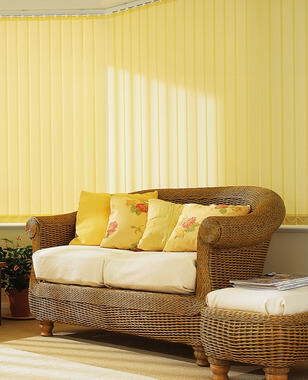 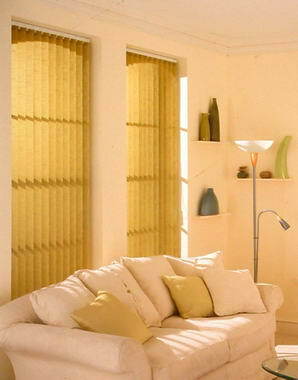 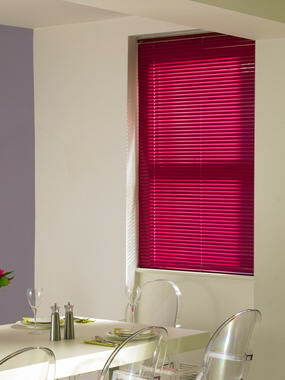 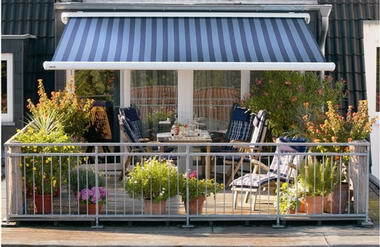 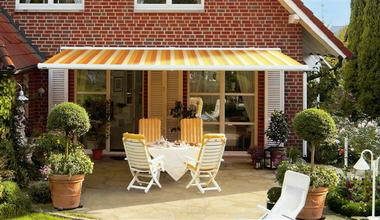 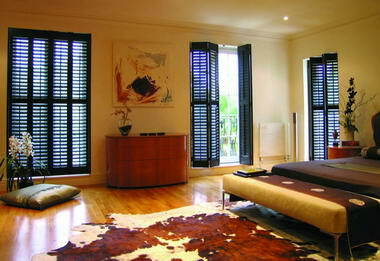 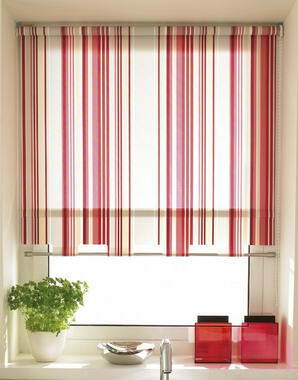 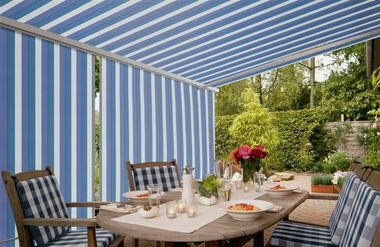 We supply and fit bespoke blinds, plantation shutters and awnings serving Surrey and parts of West Sussex and Hampshire. 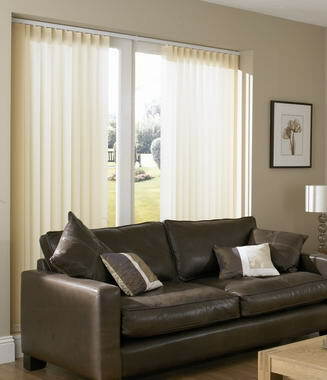 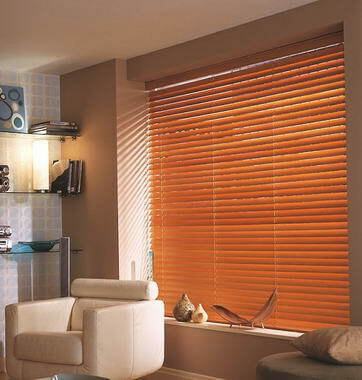 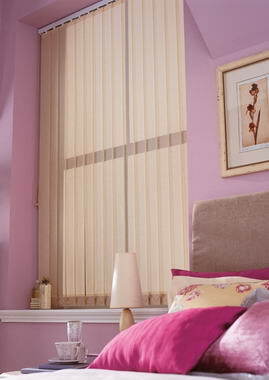 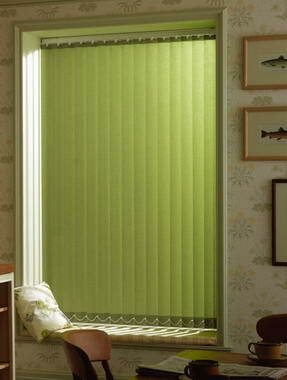 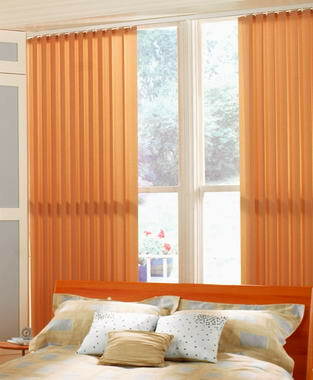 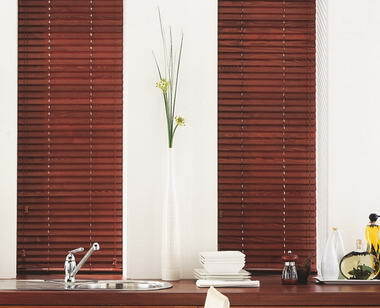 All kinds of blinds are supplied and fitted where required and over the years we have specialised in awnings, particularly motorised, conservatory blinds and latterly plantation shutters.